Kohl's Holiday Toy Deals List Is Ready! You are here: Home / Great Deals / Christmas Deals / Kohl’s Holiday Toy Deals List Is Ready! 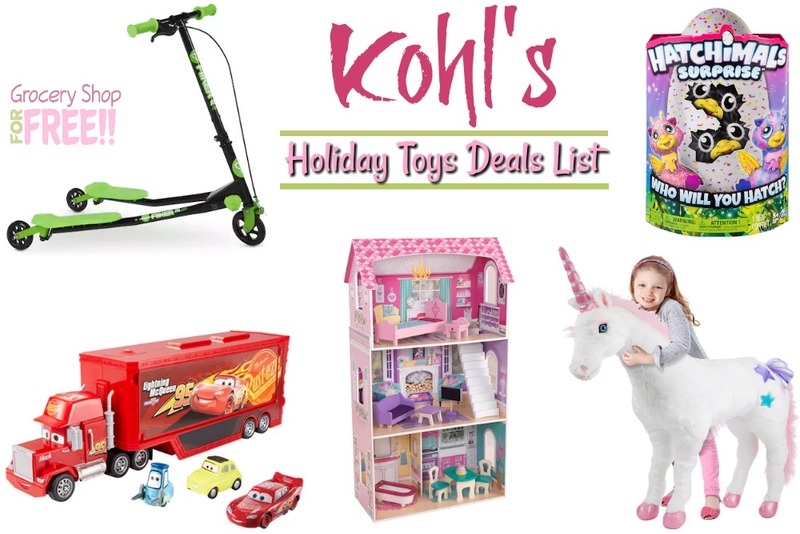 Kohl’s Holiday Toy Deals List Is Ready!